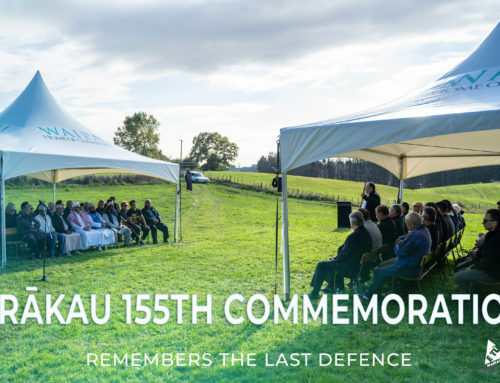 The Maniapoto Māori Trust Board will soon call for expressions of interest from iwi members with the right skills to be part of the team to negotiate the settlement of Maniapoto’s historic treaty claims. Earlier this month Maniapoto members voted in favour of the Trust Board being the body to negotiate the settlement of these claims. Chairman Tiwha Bell said gaining the support of the majority of Maniapoto members was the first step. The next step is to submit a plan to the Crown of how we intend to go about our negotiations and that will include our preferred negotiation team. “We have some highly capable people who whakapapa to Maniapoto. Soon we will call for people to apply to be part of the negotiation team. Mr Bell said the timeframe would be tight, but they were keen to keep momentum. Meanwhile, Mr Bell said he was delighted with the feedback he and the board was getting from the recent consultation hui and vote. 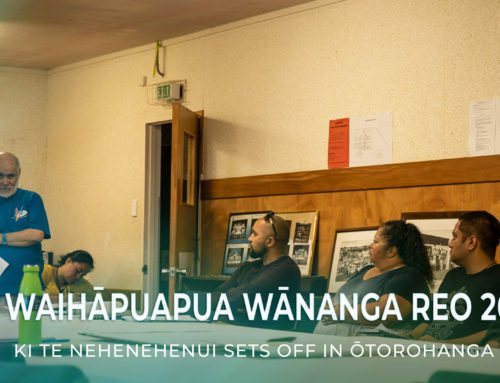 “It showed us that there is much work to be done to keep Maniapoto members informed about what is happening across the iwi. 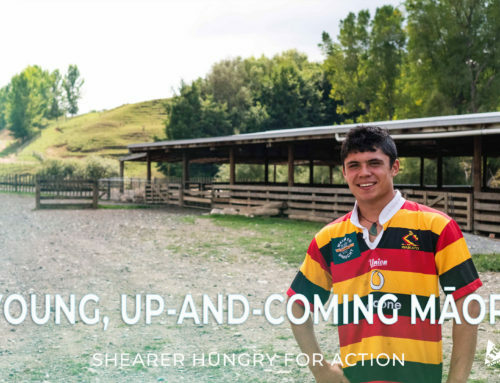 It also confirmed the passion there is for our iwi and the desire for Maniapoto to grow and to thrive.